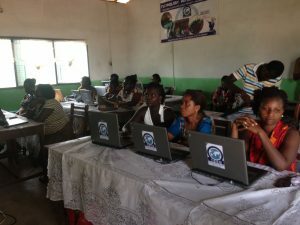 All around the world, there are students who never had the opportunity to learn how to use a computer. This is caused by a lack of materials in their schools and a lack of knowledge of their teachers. The TCB Group wants to change that by providing material to schools and training teachers. Our primary task is to support all projects which have this goal. Since most of the project consist of training teachers to give ICT lessons by themselves, one big task is to gather all the teaching materials we used in our projects, and keep on inproing them based on feedback of finished projects. Also, we gather other methods frequently used by our group, for example the collection and transportation of the laptops we use for our workshops. Since our projects do not end with the end of our stay in the project country, we look after finished projects to guarantee sustainability. We support our project partners when there’s a technical problem and we demand regular reports about the state of the projects. All of this helps us make sure that our projects work out in the long term. A special notice goes to the TwB Regional Group in Ghana. This regional group is implementing TCB project itself and supports german teams who want to implement TCB projects in Ghana. Thanks to the ongoing on site presence of TwB volunteers, it is a lot easier to guarantee the sustainability of our projects. By doing all of that, and by providing each new TCB project with our gathered knowledge, we hope to improve the TCB concept bit by bit with every project. 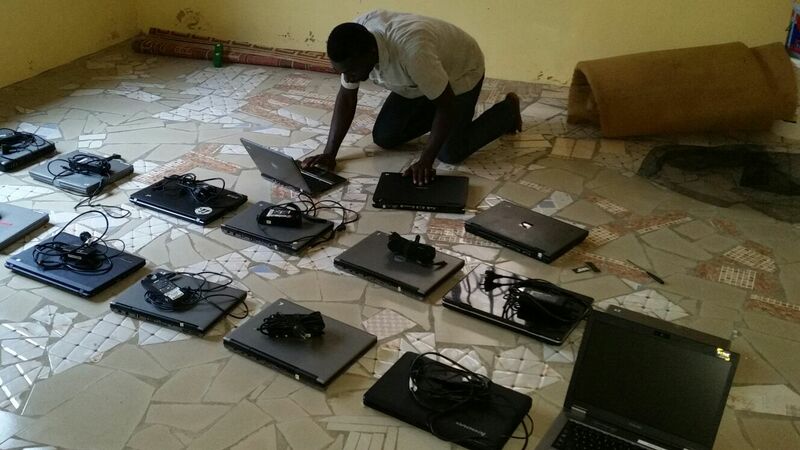 We gather laptops, prepare them and transport them to our project country. There, we train teachers to work with computers and how they can transfer that knowledge to their students. With this knowledge and the material provided by us, the teachers should be able to give ICT lessons by themselves at their schools. These projects all build upon already implemented TCB projects. 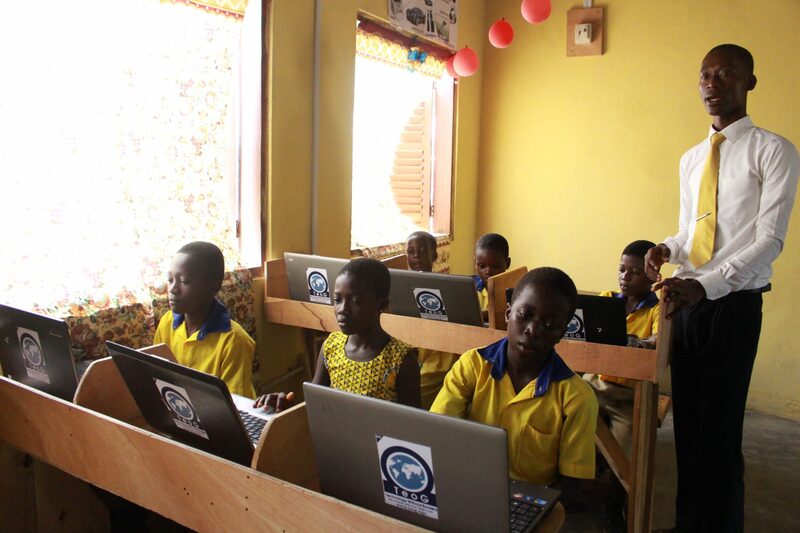 The aim of the project is to equip a “TCB-school” with an offline server, the knowledgebox. On this server, the teachers and students can find teaching materials and exercises, which are accessible by all the computers of the class. By doing this, we hope to improve the quality of the classes. There also will be workshops for the teachers, training them to work with the server.